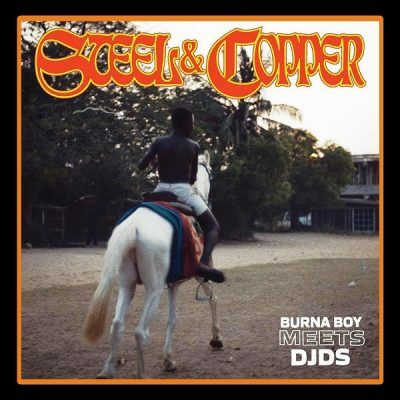 Steel & Copper is a joint studio project by Nigerian Afro-fusion star, Burna Boy and Los Angeles production duo DJDS. It was released on March 22, 2019, through On A Spaceship/Our Bad Habit/Atlantic Records/Loma Vista. Steel & Copper houses four solid tracks and serves as the first collaboration between the two. 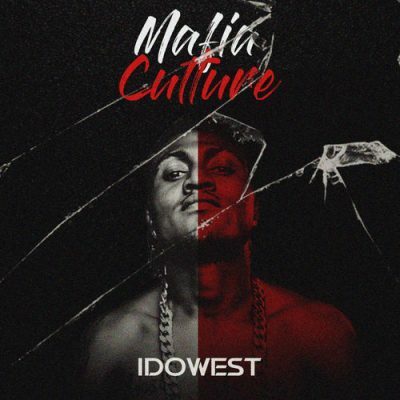 DJDS seamlessly enmeshes Burna Boy’s vocals into their world of eclectic production that bridges pop, trap and global sounds, introducing both sets of fans to a new sonic experience. Download and Stream Steel & Copper below.